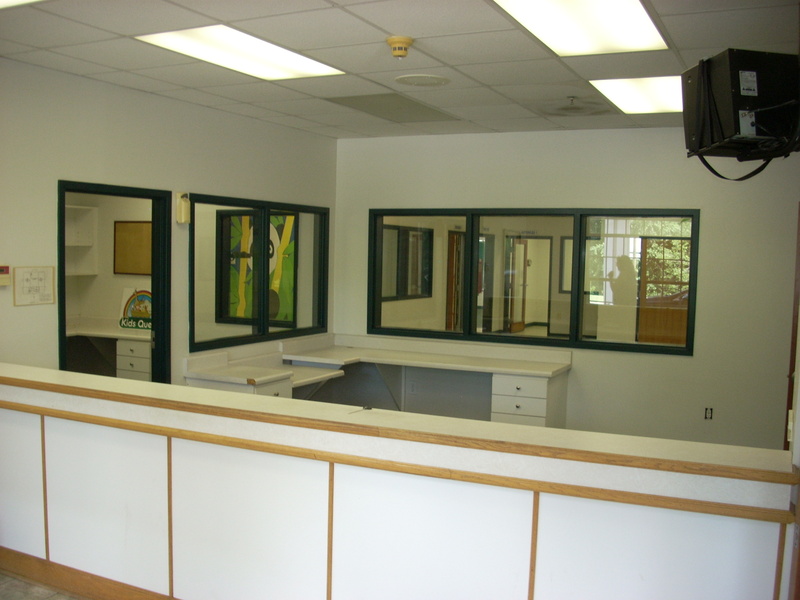 Admin consists of large open reception area and 1 private office. 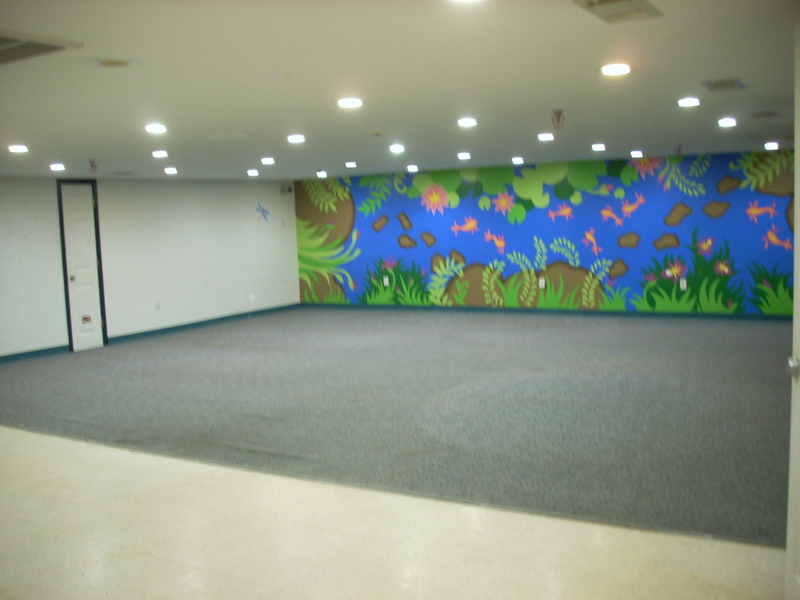 Largest middle gathering rooom is over 39'x 27.5 with a small stage for kiddos. 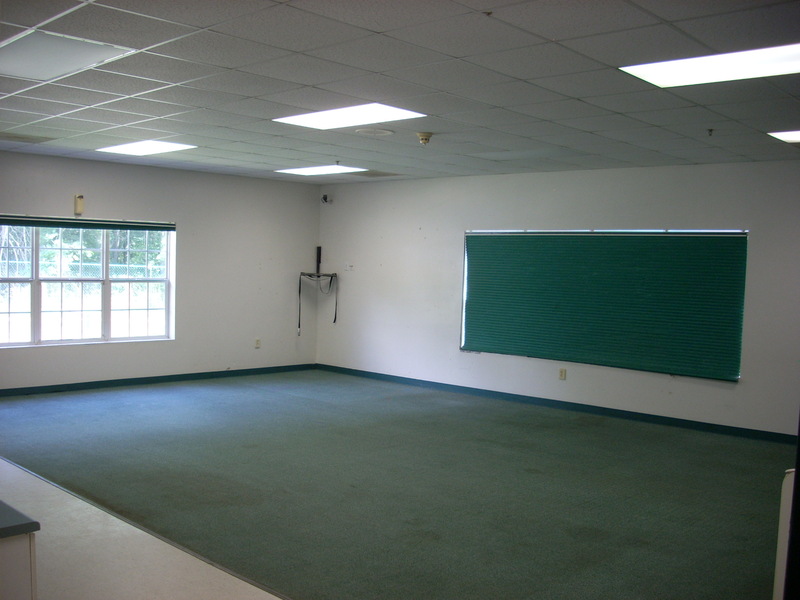 Typical large class room of which there are 8 plus the BIG gathering room. 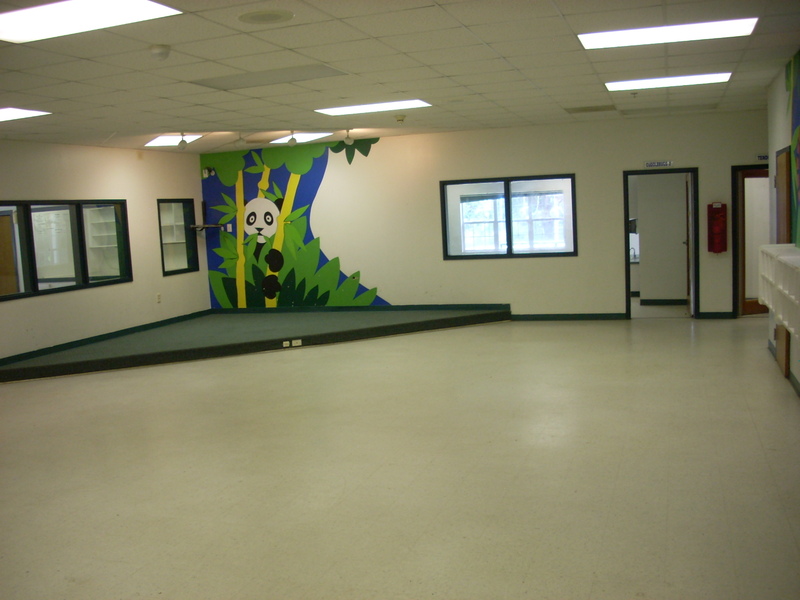 Another photo of BIG gathering room with stage. Outside rear consist of 4 seperate fenced (age appropriate) play area's with equipment. 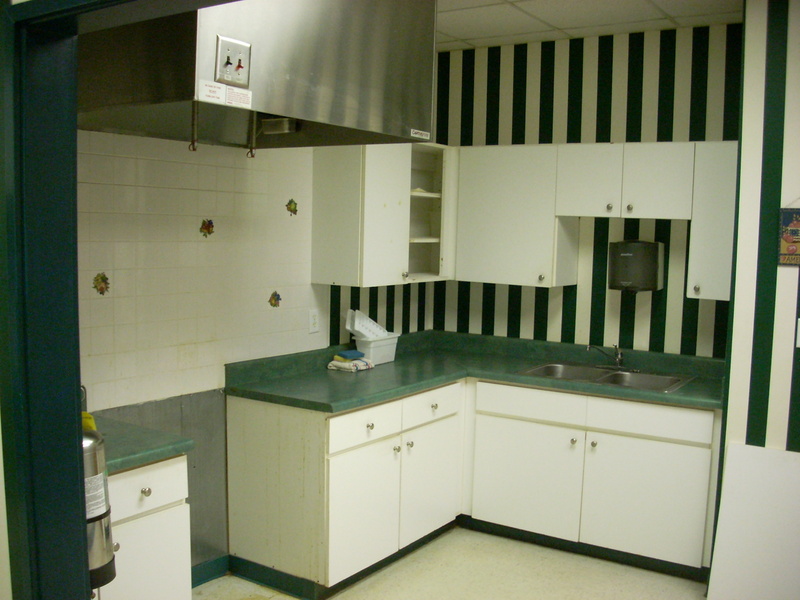 2 kitchen room conected with 2 large sinks and commercial range hood with fire sepression system - sprinklered facility. Up stairs large room is 1,158 s.f. with 2 restrooms and storage. Property consists of 9,158 s.f. with 780 s.f. portico. The building is 2 stories with 8,000 s.f. on 1st level and 1,158 s.f. 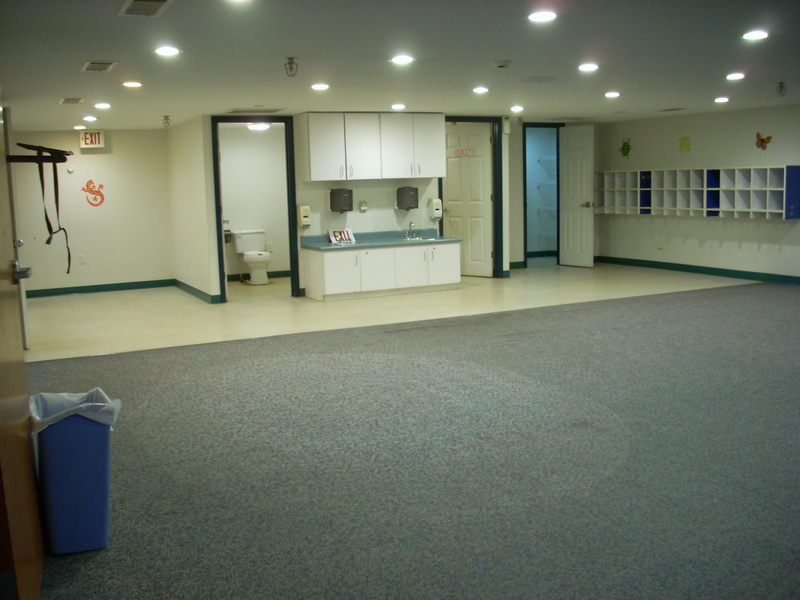 located on the 2nd level with 9 restrooms. The building is wood frame with full stucco exterior. 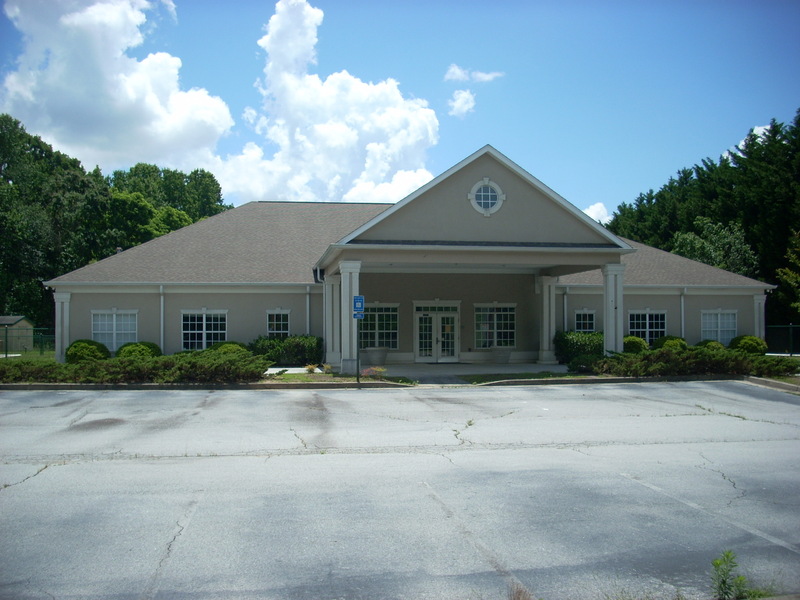 This facility is located just 200 yards off of Limestone Parkway/ Clarks Bridge Road almost adjacent to J and J Grocery (former Winn Dixie) just 2 miles from new Super Kroger and Exit 24 @ I-985, a fast growing corridor and medical area. 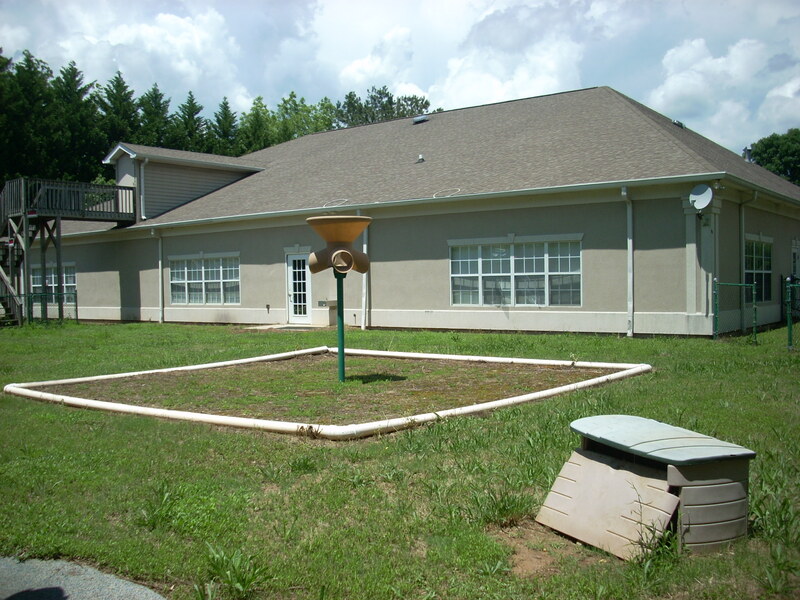 Property is zoned Neighborhood Business located in Hall County adjacent to the City of Gainesville. 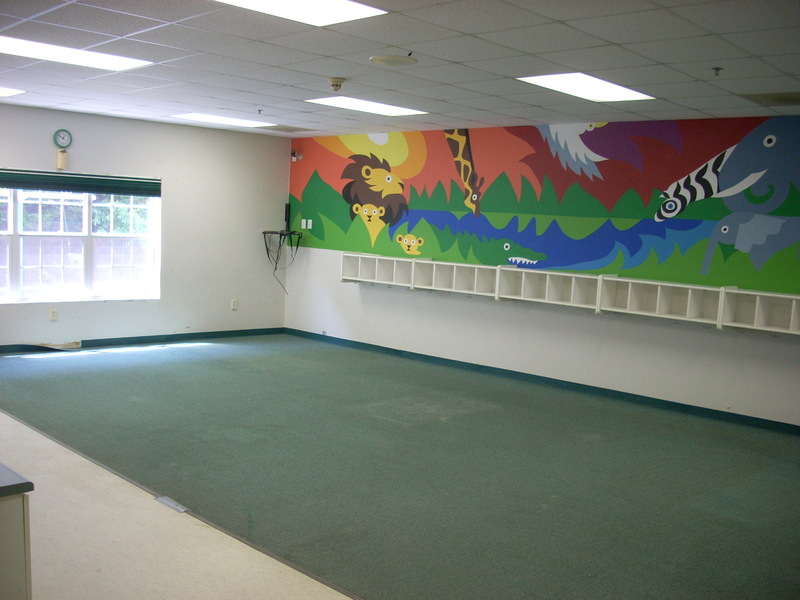 Ready as a Day Care facility that was permitted for over 200 or make a few changes for office/medical/special use facility. 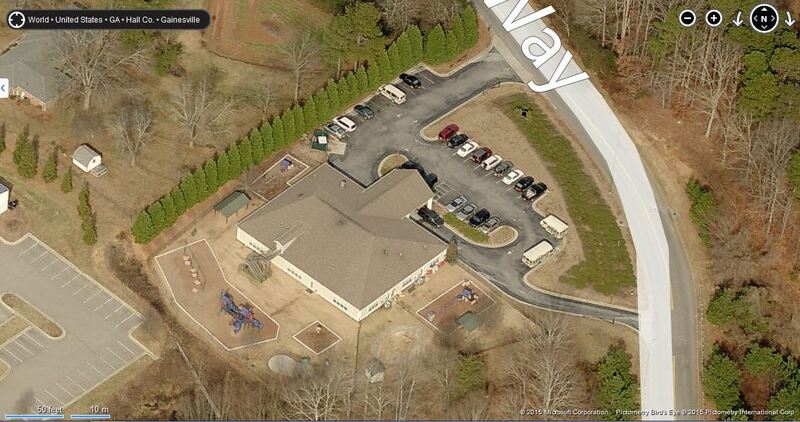 Parking for 20+ (large outdoor play ground can be converted to parking or building expansion).